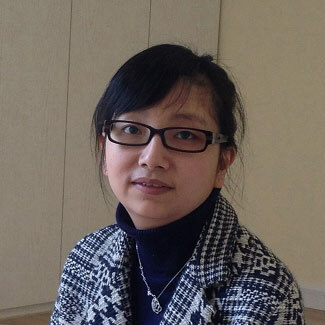 My name is Meiting, and my role within Teach English In China is to coordinate the placements for teachers in Xuzhou. I am based in Xuzhou, which is a major city in the Jiangsu Province. I have eight years of experience in helping foreign teachers in their Chinese working life. This means I’ve come into contact with over 200 individuals, so I know the process like the back of my hand. I myself studied for my Masters at Oxford Brookes, so I can also relate to the concept of working hard away from home. In terms of things we look for in applicants, it’s very simple. We look for enthusiastic people who, like us, will give 100% every day. No formal teaching experience or Mandarin is necessary, but a ‘can do’ attitude is. The kinds of staff we love are the ones who always go the extra mile, help others and throw themselves into the local culture. It’s important to remember that we are here for emotional support as well as teaching assistance. If you have any problems, our door is always open. This is not just a job, it’s a life experience, and we will be here on this rollercoaster ride with you.